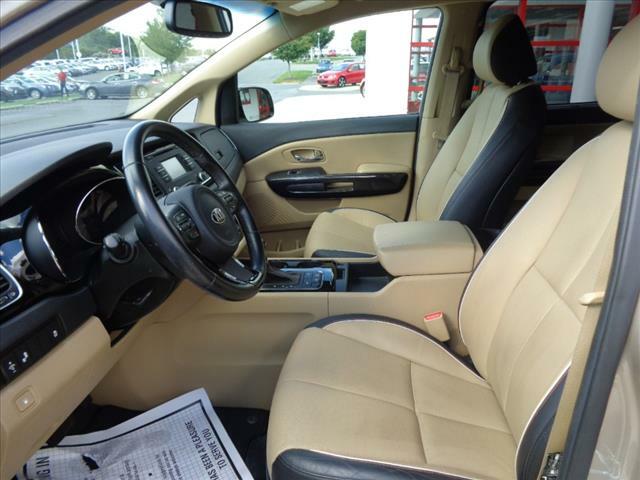 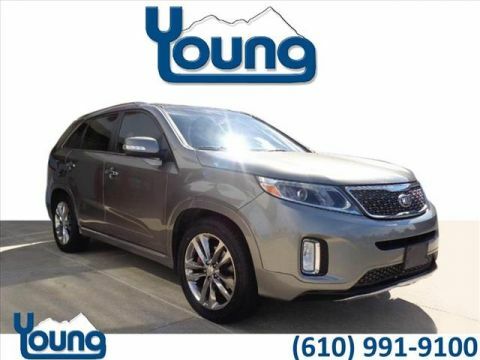 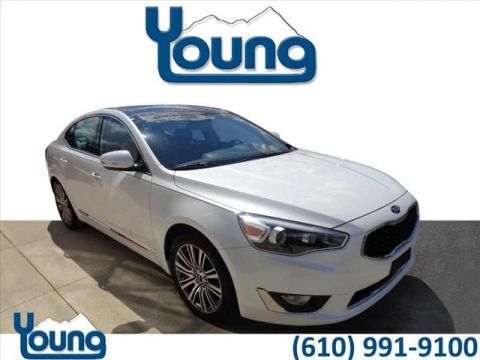 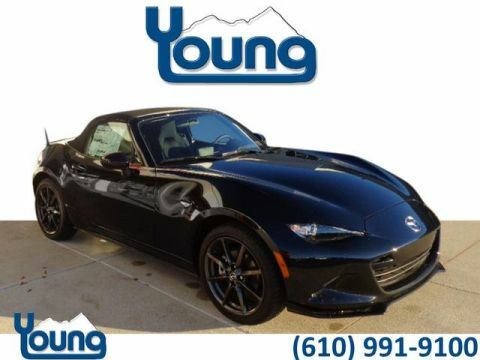 CLEAN CARFAX!, ***ALLOY WHEELS, ***BACK UP CAMERA, 7 PASSENGER! 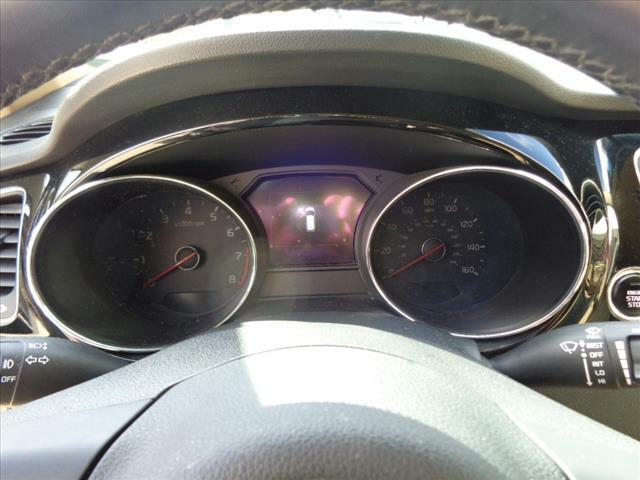 ***PARKING SENSORS, *NEW TIRES! 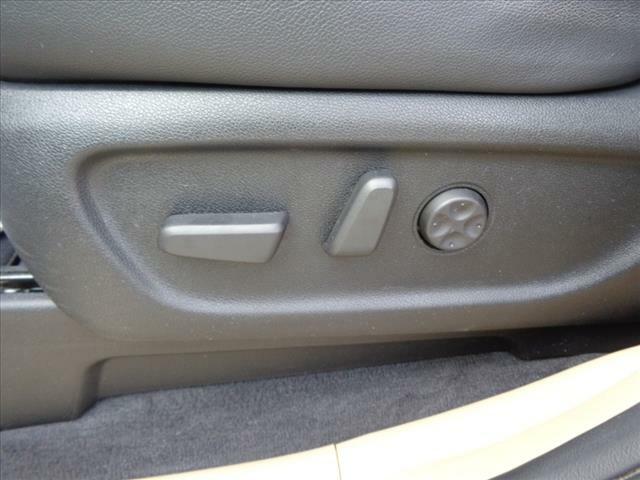 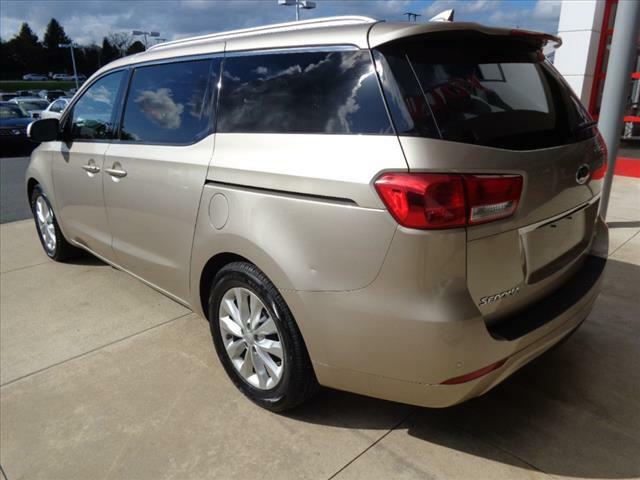 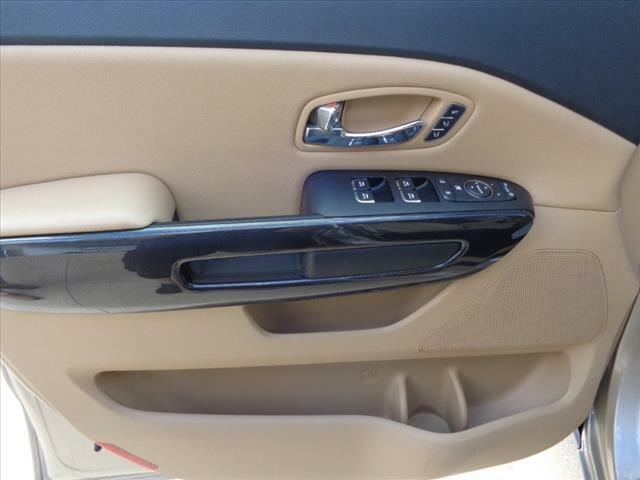 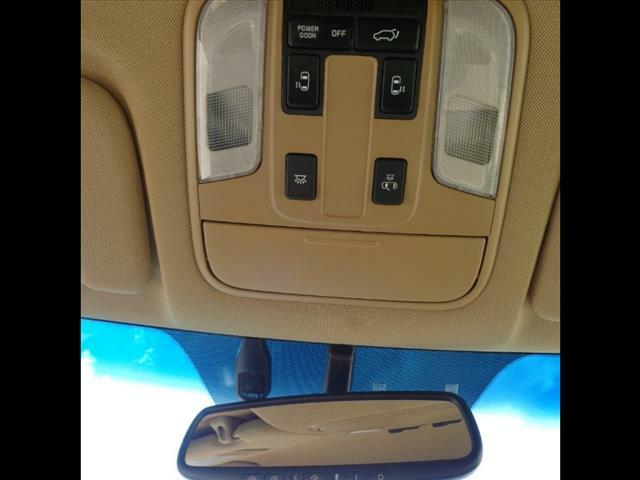 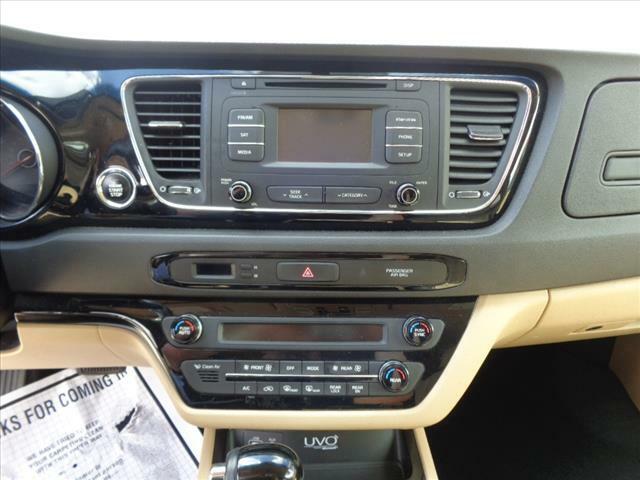 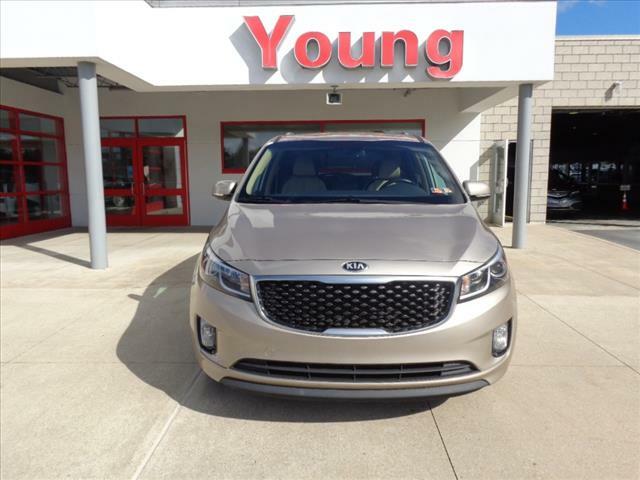 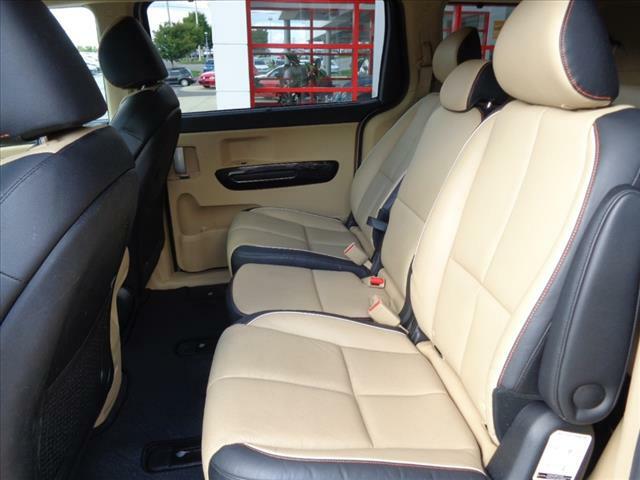 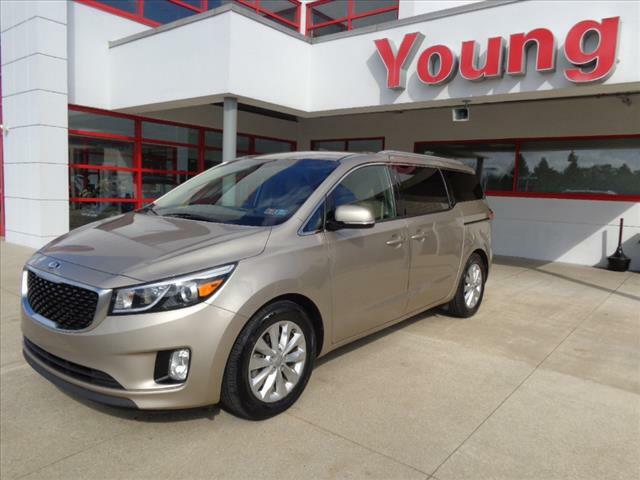 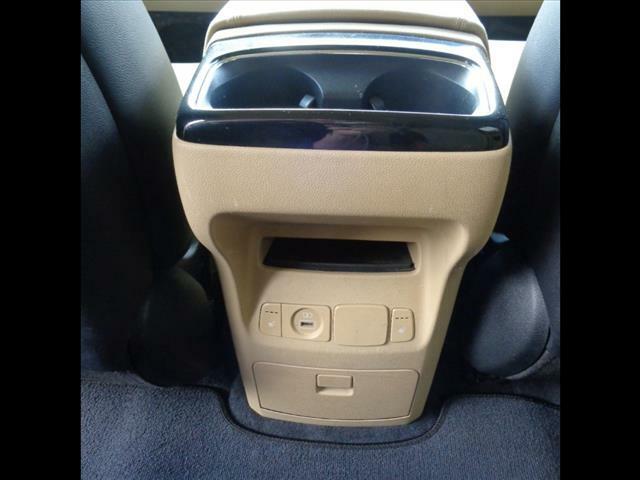 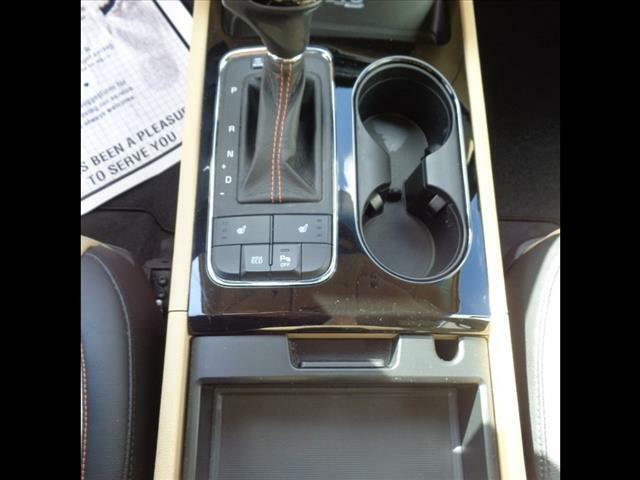 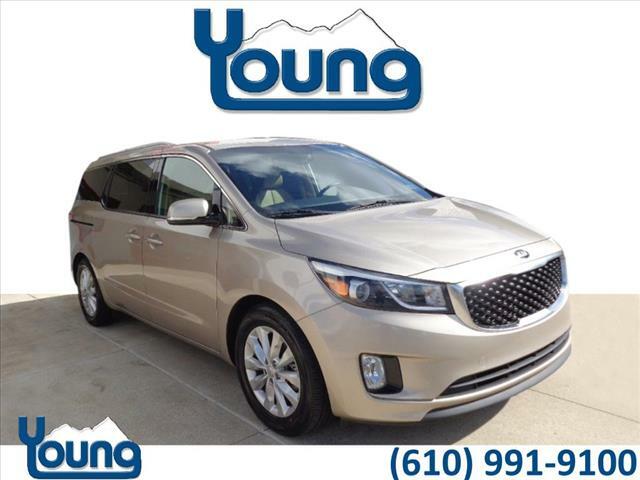 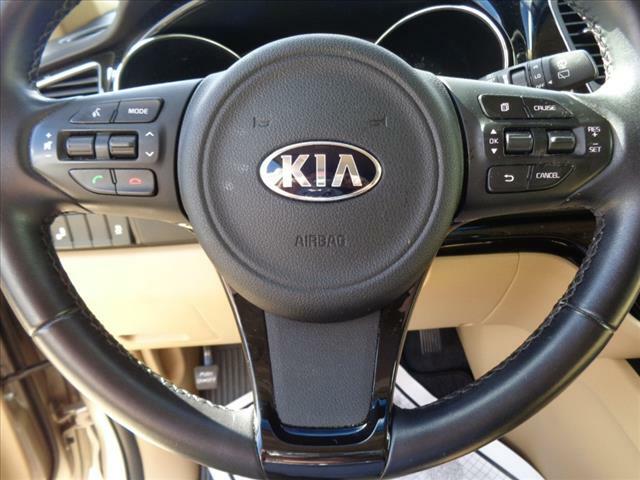 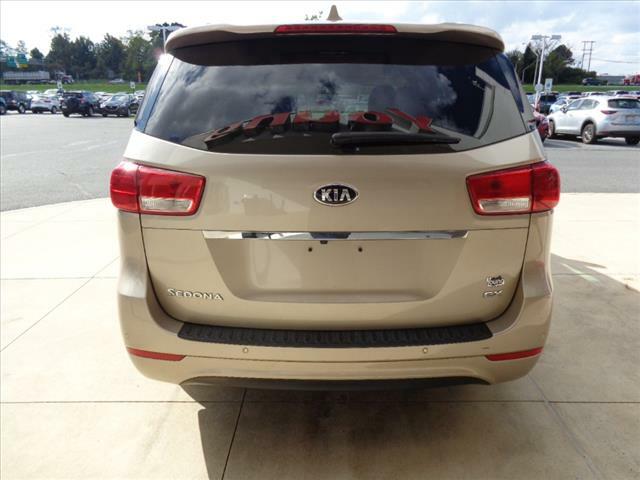 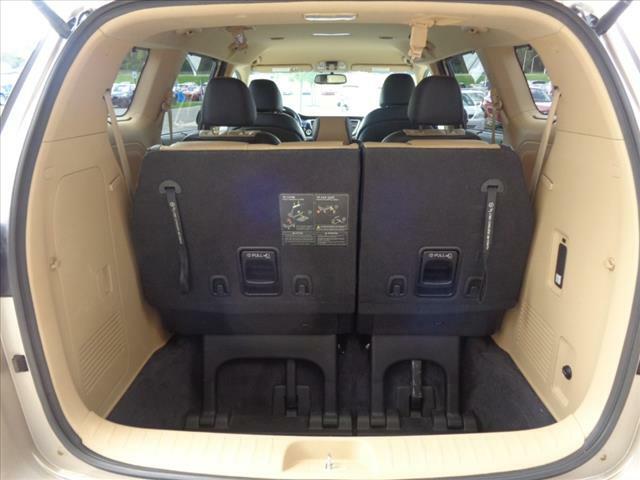 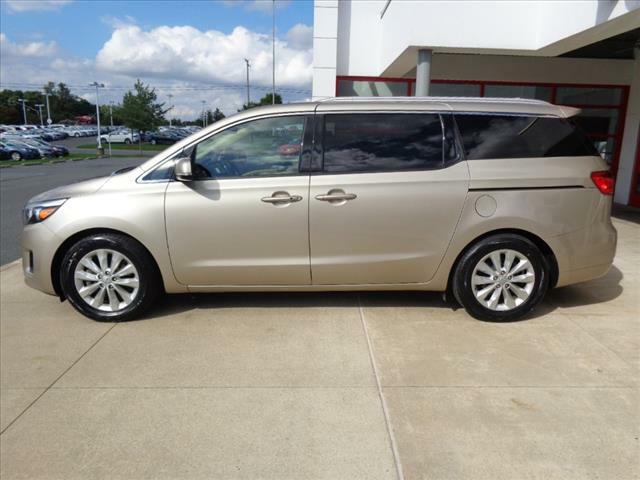 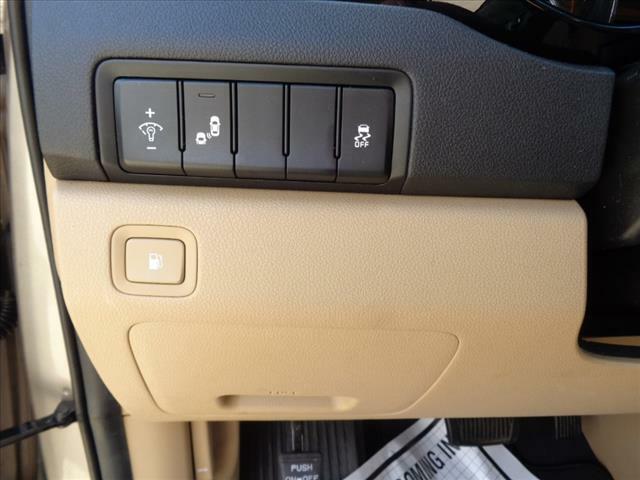 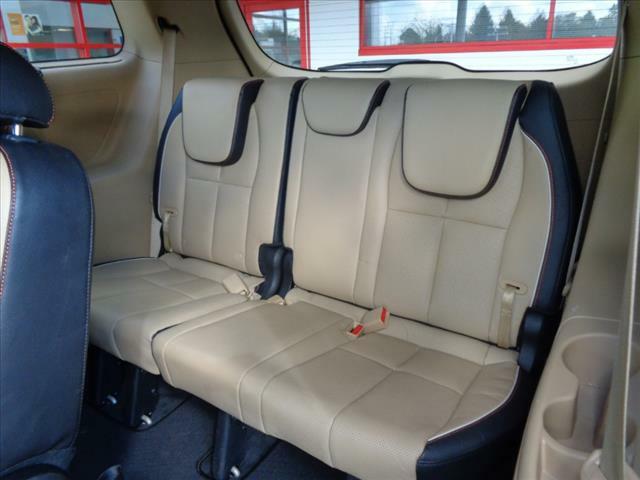 2016 KIA Sedona EX, 4D Passenger Van, 3.3L V6 DGI, 6-Speed Automatic with Sportmatic, FWD in beechwood pearl metallic. 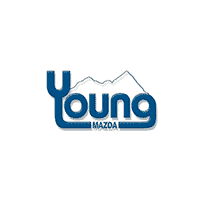 3 Month / 3,000 Mile Gold Check Certified Warranty with 1 year unlimited mileage Roadside Assistance Risk Free Pre-Owned Vehicles Exclusively At Young VW Mazda ..Get the Risk Free benifits that include: 48 Hour Money Back Guarantee, 30 Day Exchange Privilege, 100% Parts & Labor Warranty, CARFAX Certified Title Search, Multi-Point Safety & Performance Inspection, Pre-Owned Financing.